Passive Income is the name of our game. If you’re interested in investing in rental properties with great cash flow, look no further! 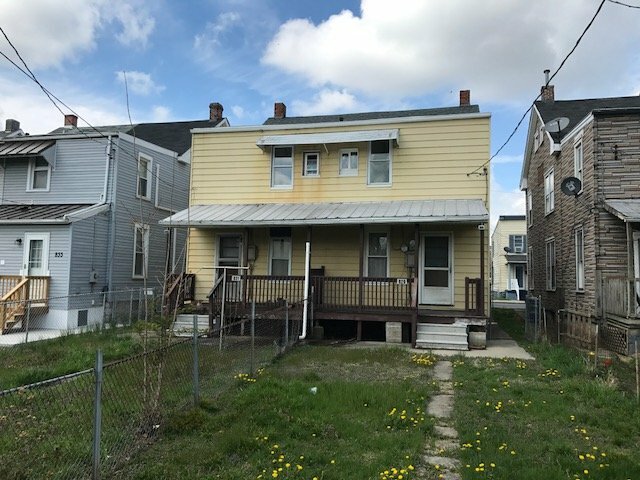 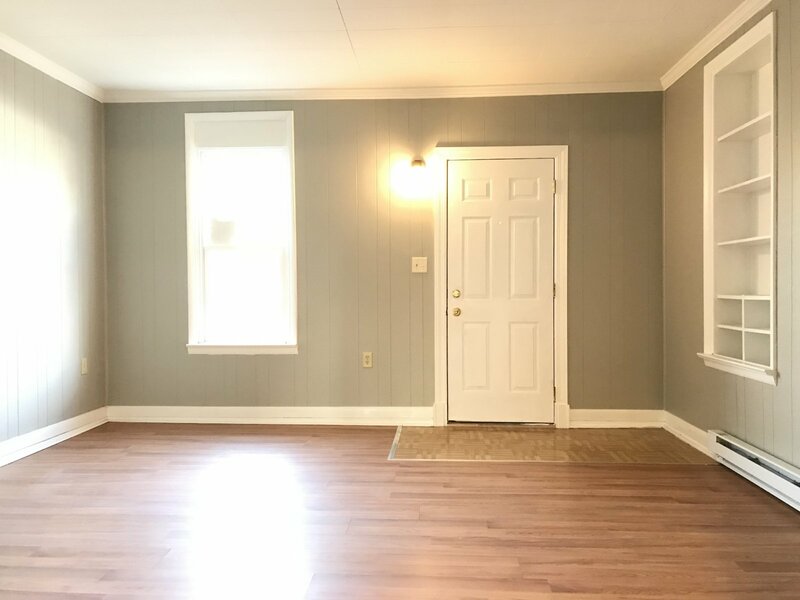 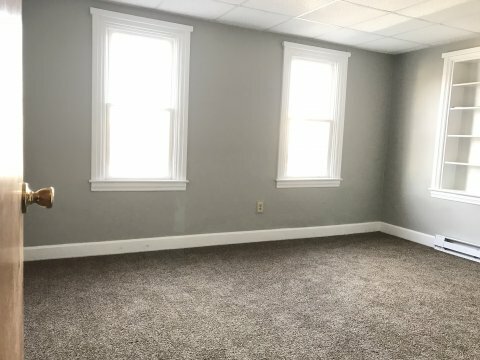 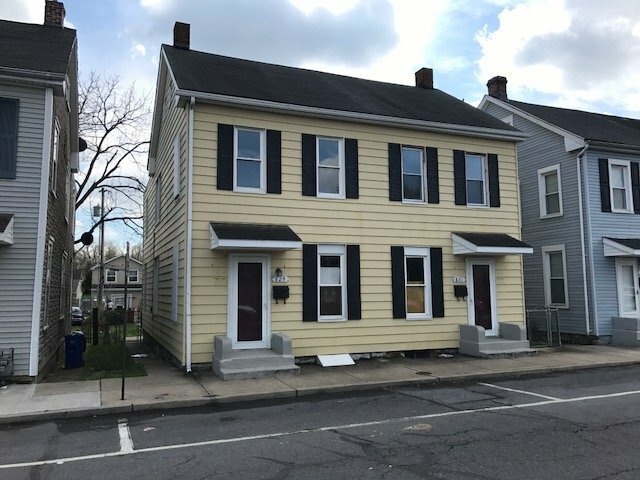 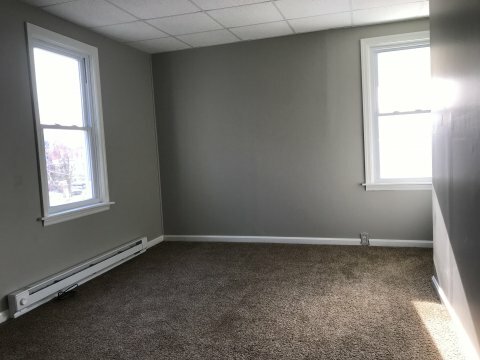 Check out this low maintenance, aluminum sided, Turn-Key Duplex income property in Hagerstown, MD. This duplex has an excellent cash-flowing rental income potential of $1,800/month income to add to your investment portfolio. 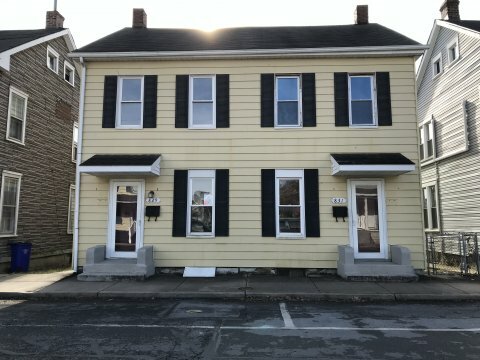 Located in the West End of Hagerstown on a large fenced in city lot with off-street parking. 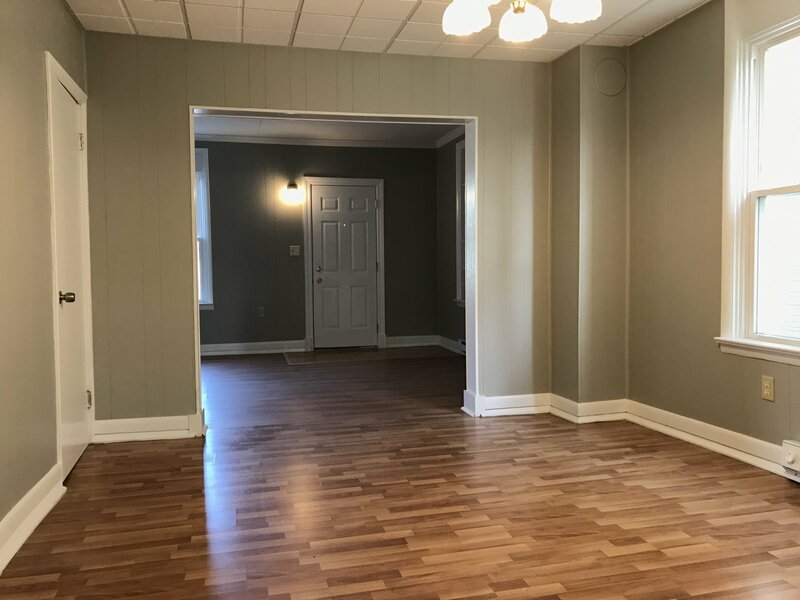 Easy access to Hagerstown amenities, and a short convenient drive to the interstate. 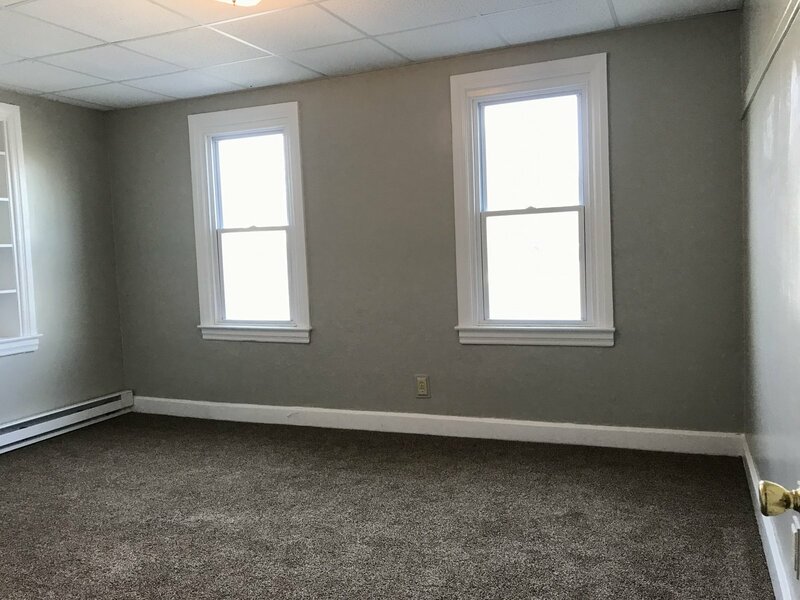 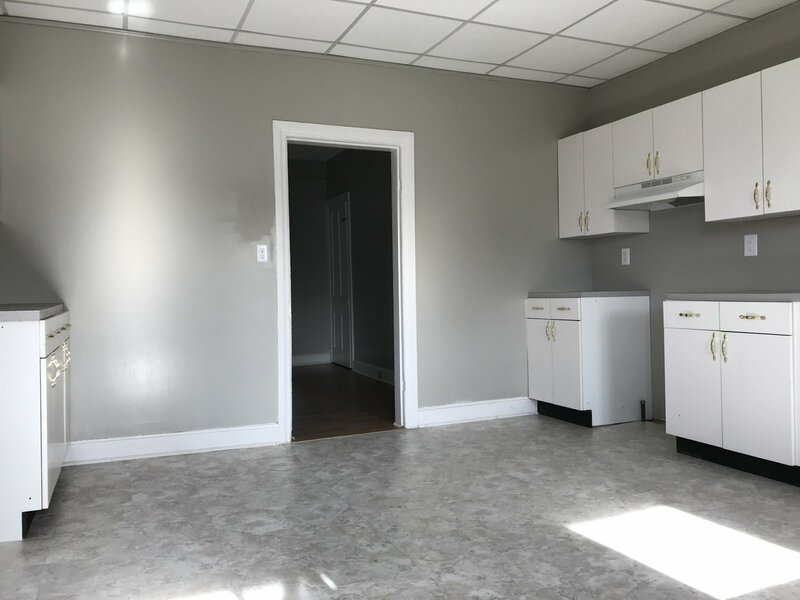 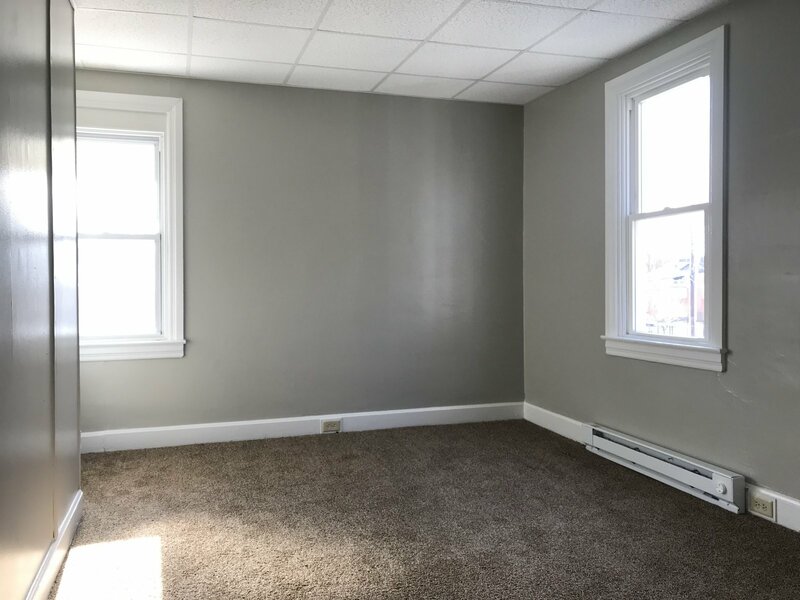 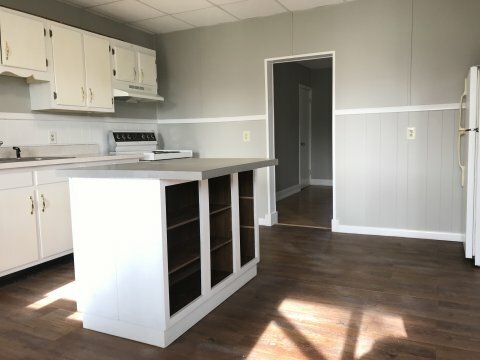 Both units have been renovated with all new baseboard heat, new carpet and flooring plus the inside has been freshly painted throughout. 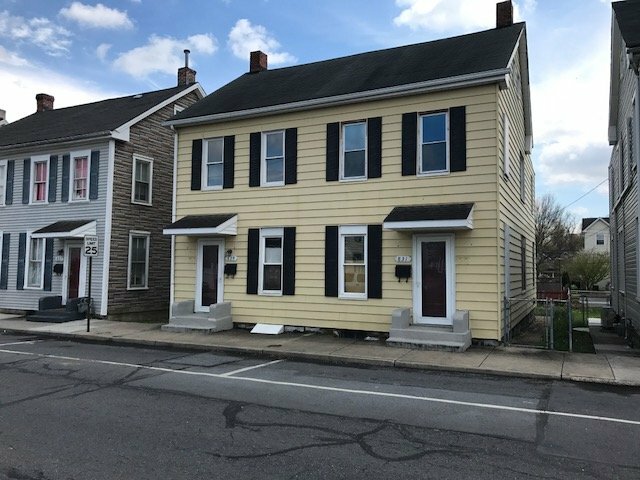 Great side-by-side duplex on the edge of the Gateway Crossing neighborhood in Hagerstown, MD. This unit is in need of a full rehab and is coming soon. 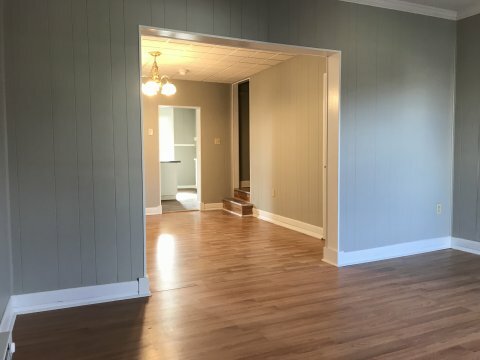 When rehab is closer to complete, we will be posting more pictures.